It’s not too late to join classes! A common misconception at this time of year is that it’s too late to join dance, since our season goes from August through May. Not true! We welcome new dancers all year long. 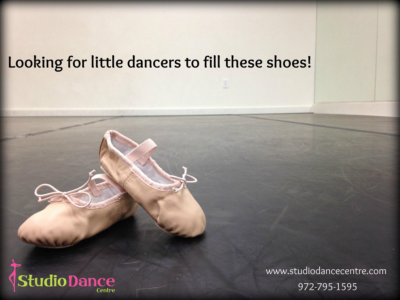 If dance has been on your mind and you just haven’t had the chance to sign up yet, give us a call, email us, or stop by and we can find the classes that are just the right fit for your child. We look forward to meeting you!